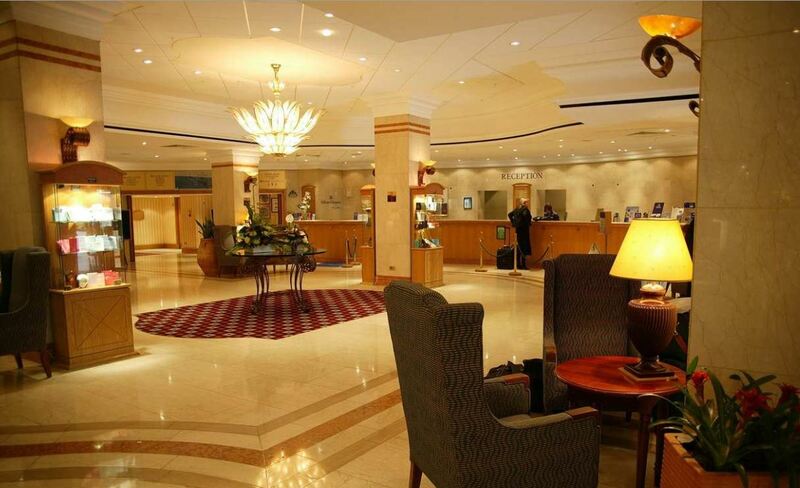 Following 2014’s event, and having reviewed foot flow and service performance, the Hilton have decided to reallocate space to the convention for 2015. 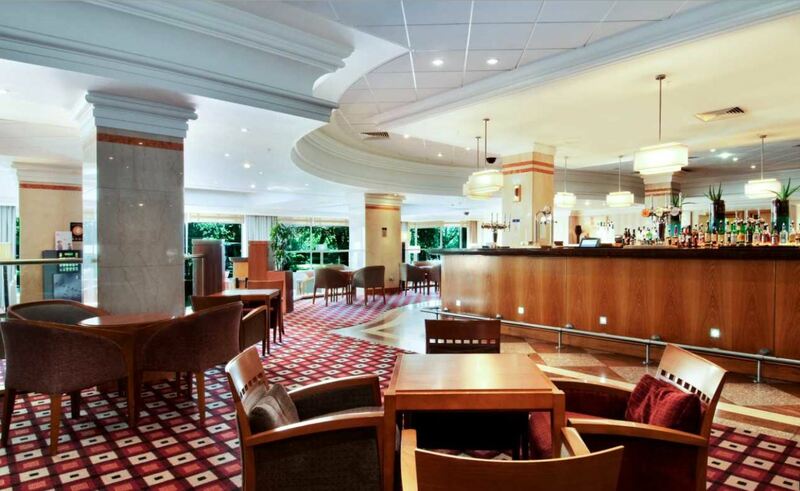 For this years event, ConFuzzled will no longer have use of the Millers Bar. However, there will now be an overflow lounge situated in the Library. This function space is located immediately off of the main Lobby. This makes it a far more convenient location for our attendee’s, and helps facilitate the lobby being the heart of the convention. 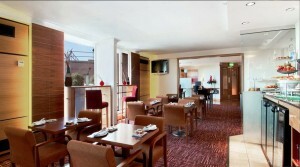 The room will comprise of additional comfort and table seating, as well as bar and food service points. There will once again be a cash catering menu available, offering snacks, lunch, and dinner time service windows. In addition, the Lounge will once again be hosting a pizza promotion. All Hilton main menus remain in full effect. 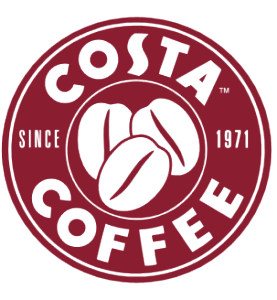 To review the cash catering menu, please download the following. Open 24 hours a day, the lounge is a sociable bar centrally located in the hotel, with an open plan design complete with cosy chairs and sofa’s. Large plasma screens keep you up to date with the latest news and sports. You can re-energise with a club sandwich, or embark on a mouth watering Grilled Sirloin Steak, with a host of vegetarian options also available. Alcohol is served to residents 24 hours and non residents everyday between 11am and 2am. Attendees are entitled to 20% discount on bar and food prices in the Lounge, excluding convention preferential tariff rates. You must display a valid 2015 ConFuzzled Lanyard. After 2am, items may only be charged against residential rooms. Cash and card payments will not be accepted after this time. PLEASE NOTE:Table waitered service is subject to a 10% gratuity fee. 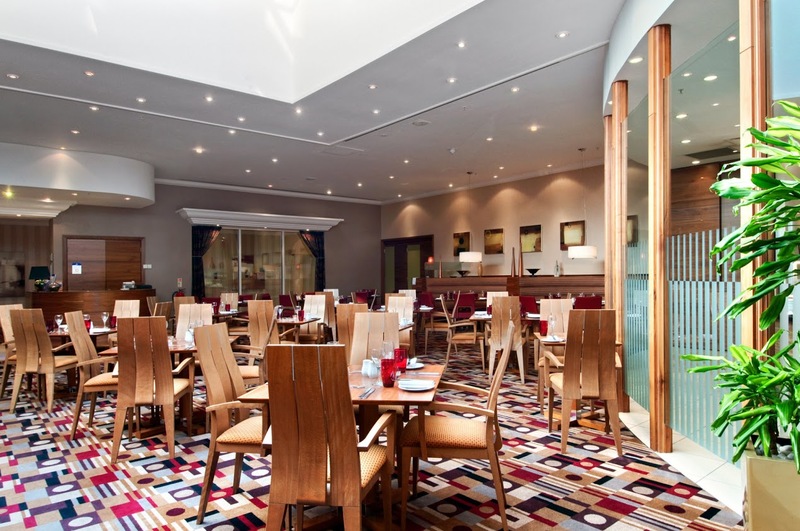 Breakfast is served daily in the Westminster Suite and is inclusive to attendees that are resident at the Hilton Metropole. On offer is a range of options from cereals, fresh fruits, and yoghurts, to the all time favourite English breakfast (Bacon, Sausage, Egg, Fried Bread). With a host of drink selections from tea, coffee, and juices, there is no doubt that you will start the day with a hearty breakfast. 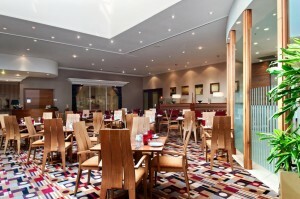 If you are non resident in the hotel, and attending only, you can purchase a breakfast on the day. 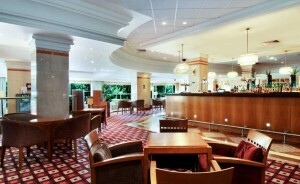 Attendees who have executive upgrade package can choose to have a continental style breakfast in the executive lounge. Please see details further below. The executive lounge is an exclusive members’ only space open to guests whom have opted for a room upgrade to one of the executive or suite packages, and other Hilton executive and HHonors guests. Served daily, this option is available to those attendee’s who have paid for an executive upgrade package. The offering consists of a fresh and more continental breakfast, inclusive in your stay. A selection of fresh sandwiches and cakes or sweet snacks, afternoon tea is served daily and is available to attendees whom have opted for an executive package upgrade, inclusive in your stay. During evening service, a selection of alcoholic beverages are available free of charge to attendees whom have opted for an executive package upgrade. The convention advise people to drink responsibly, and remind attendees that the hotel retain the right to refuse service to anyone seen to be exploiting the service, or those considered to be too intoxicated. For 2015, the Hilton are pleased to announce that they would like to host an audience with you and friends at their Mad Hatters Tea Party! With an option of 3x set menus to choose from and tickets available for advance sale, the tea party will be hosted in the very elegant Arden Suite from 6pm onwards on Friday 22nd May. 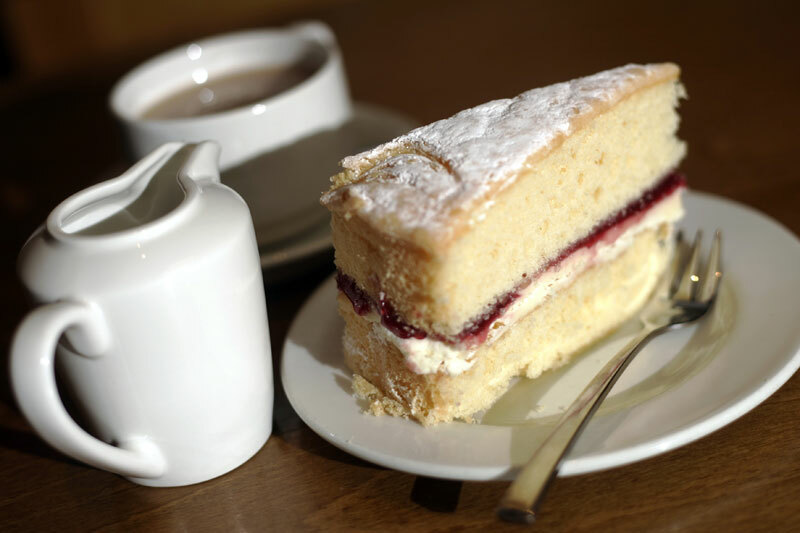 With a delicious selection of picnic classics from bagels and sandwiches, to hotpots and the all important Victoria sponge cake, the tea party will be a delightful way to start your convention. Each menu option comes with your choice of drink from lager and ale, a soft drink, or tea and coffee.